What's up with A-Frame, a WebVR framework for building virtual reality experiences, from Jan 27, 2017 to Feb 3, 2017. We’ve started the countdown to the release of 0.5.0 looking to solve some long-standing WebVR polyfill issues once and for all. 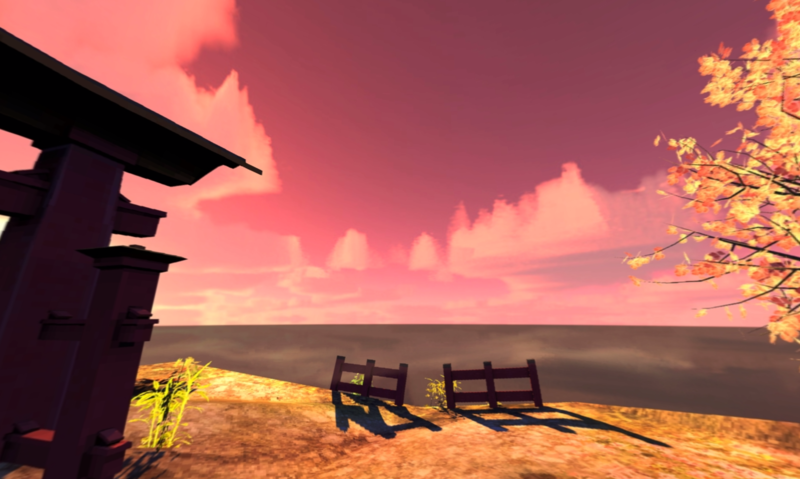 Leupsi VR - Large-scale virtual tours on mobile using a smartphone as a controller with other various WebVR experiments. Gravr - A Globally Recognized Avatar for VR on the web. By @rolanddubois. 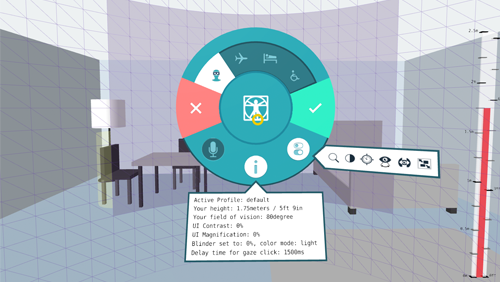 Dashboard VR - Dashboard VR is a WebVR experience that displays real time local information to the user. By @valcourgames. 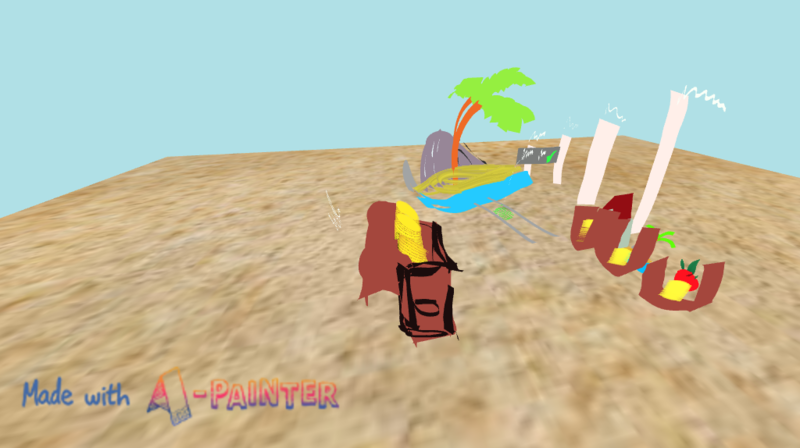 Paint the World - Collaborative real-time painting in VR. 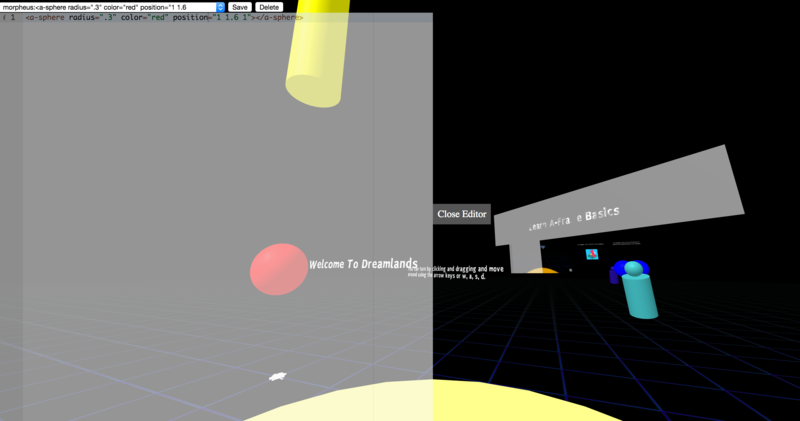 Dreamlands - Dreamlands is an open world where people can come together, interact, and create. 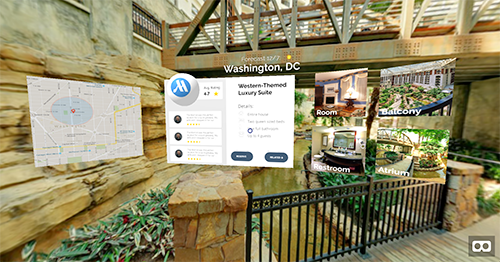 Avenue: Immersive Destination Booking - With Avenue, travelers can discover their destinations beforehand, meaning less time guessing, and more time exploring. Ambient Occlusion Component by mynameislau. Wow that was some night in VR! by @lady_ada_king. Recap of A-Frame + WebVR LDNWebPerf talk. Poster VR: Re-imagining the Movie Poster by @shaundunne.